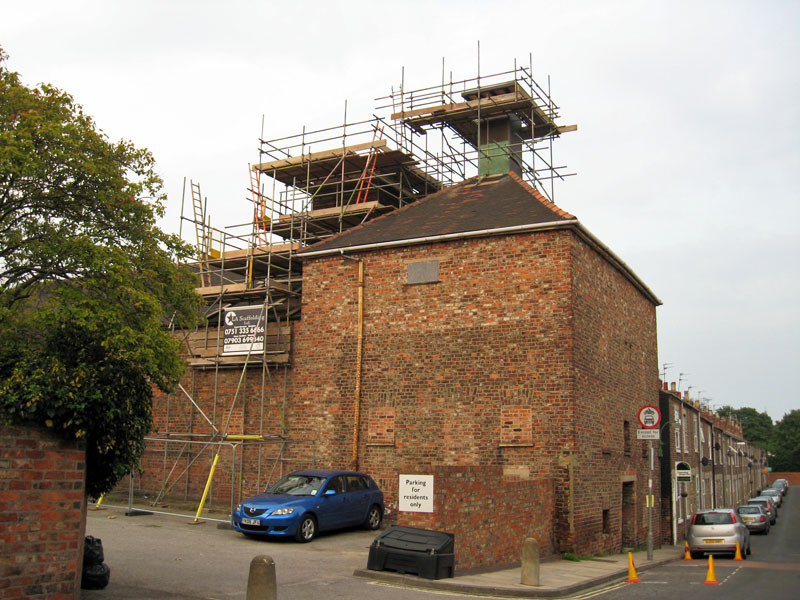 A few planning applications I’ve noticed, recently submitted and open for comment on the planning applications section of the City of York Council website. This building is one I’ve been meaning to mention for some time. I only became aware of its existence a couple of years ago. The Archaeology and Heritage Statement (PDF) has information on the building’s history. Many applications over the winter covering proposed work to trees in conservation areas. Here are a few I’ve spotted, just a selection. The first seems to relate to trees close to the bar walls, at the back of the Quilt Museum. The Bootham applications will be trees in private back gardens. The Acomb location I’m not familiar with at all but felling 7 poplar trees would appear to be quite a dramatic change to the local landscape. The applications are open for comment, but even if you don’t want to comment, I just wanted, again, to draw everyone’s attention to how many trees we are losing from our built-up areas. 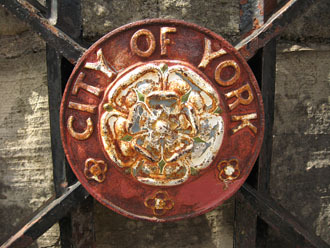 By Lisa @YorkStories • 13 February 2015 Council, Planning To link to this page's proper location please use the > permalink.